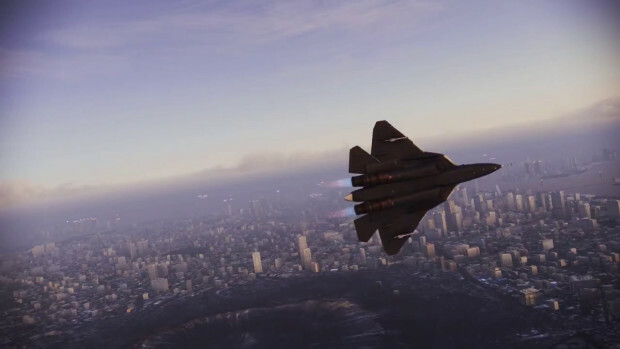 The Ace Combat series has always provided players with aerial dogfighting with their favourite jets and quoting that one famous line from Top Gun. Namco Bandai took it upon themselves late last night to announce a new game in the series. It’s being developed by Project Aces, the team responsible for most of the Ace Combat series. Not much else is known at this point but there’s jets! Everyone likes jets right?